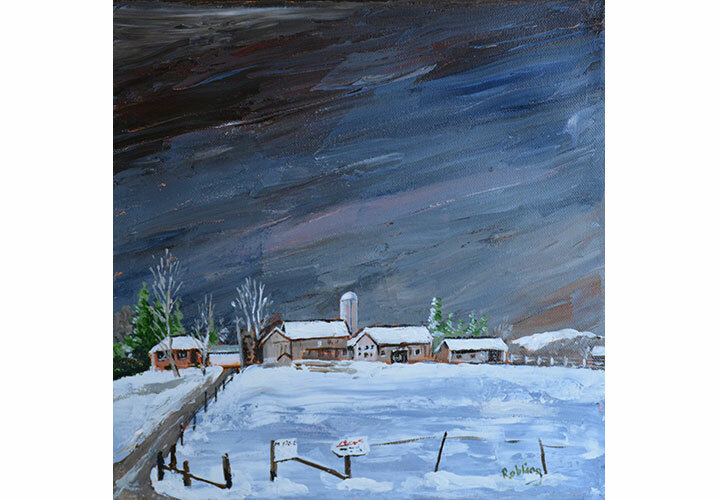 Les Robling, a self-taught artist, captures the scene’s light and shade, the atmosphere and the mood of the moment. 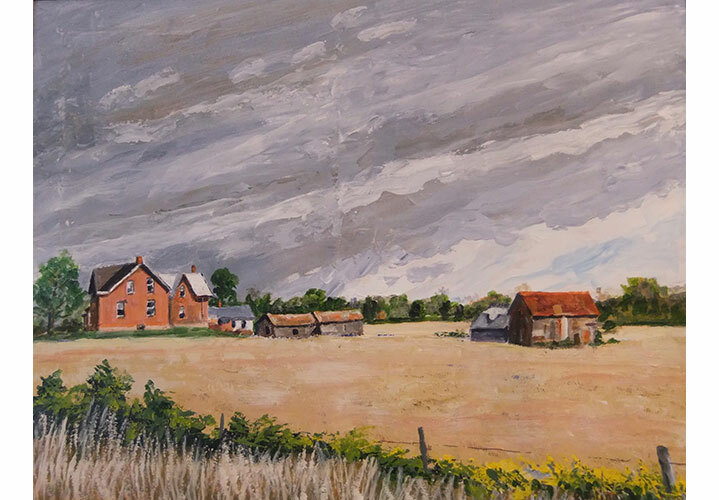 Working from direct observation, sketches and photographs, he catches the essence of the view with a discerning eye for the subject, precise brush work, knife work, bold colours, some detail and a hint of impressionism. His work epitomizes his love for his medium, an imaginative treatment produced with strong colours, effective colour relationships, bold lines and an expressive feel. 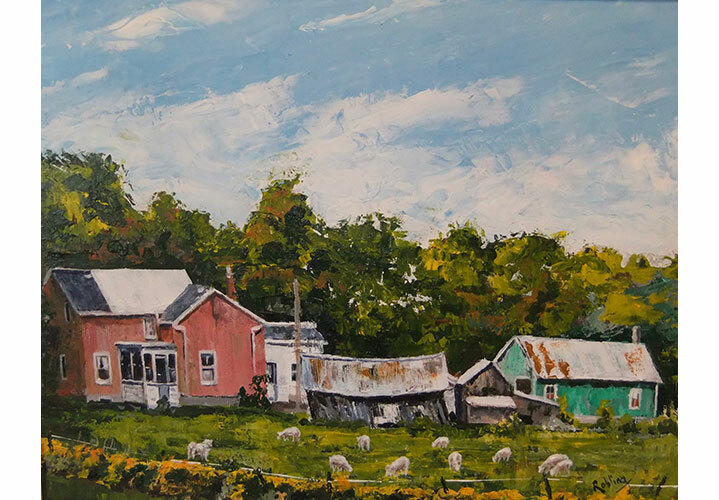 While living in Grey County he exhibited at the Flesherton Split Rail Festival, displayed his work with a group of Orangeville artists at Elora Mill, showed his paintings at the Markdale Artsfest and taught a beginning art course at the local night school. 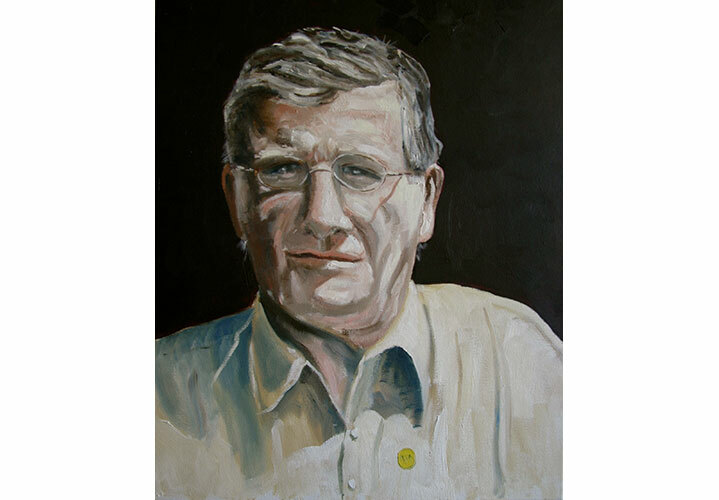 As well, he has also contributed paintings to Trinity College School’s fund-raising auctions. 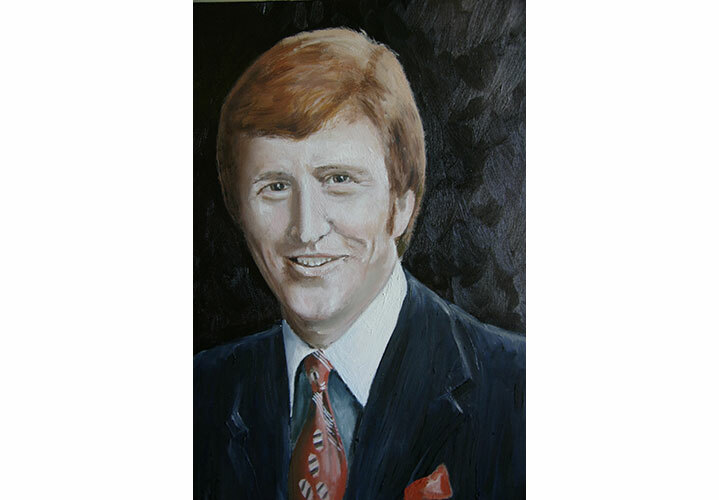 In 2006 Les was the artist of the original water colour paintings given as gifts to attendees of Cameco’s ‘Safety, Health and Education Conference’. 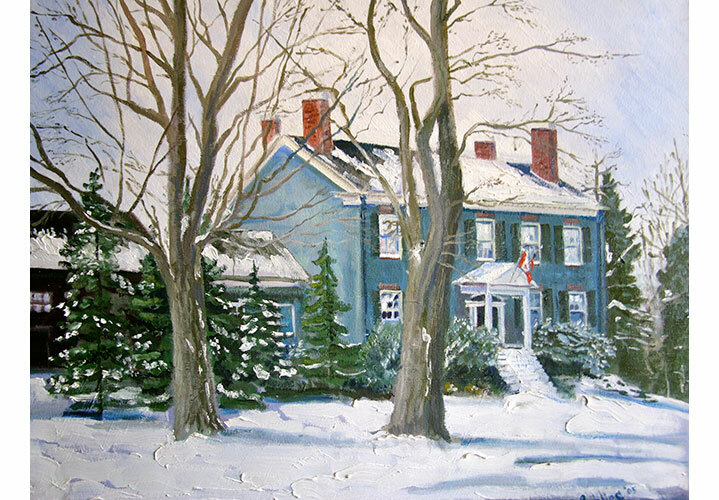 More recently, Les donated a painting to the La Jeunesse fund raiser He was also commissioned to produce an oil painting of ‘Dorothy House’. 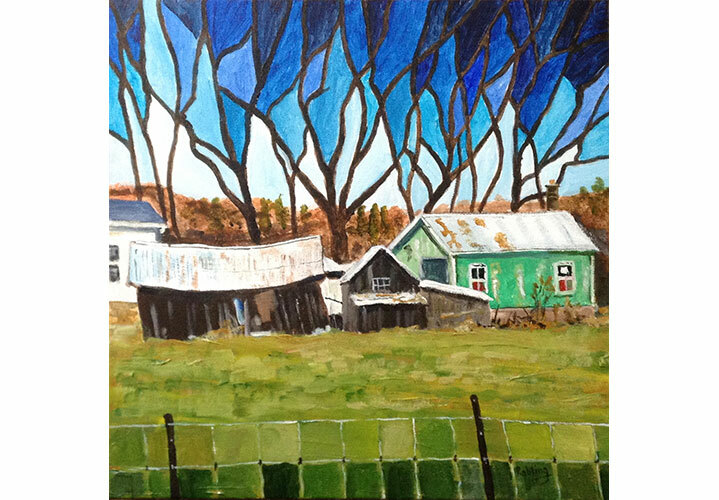 In 2011 he won the People’s Choice Award at the ‘Square Foot Art Show’ held by the Port Hope Jazz Festival. 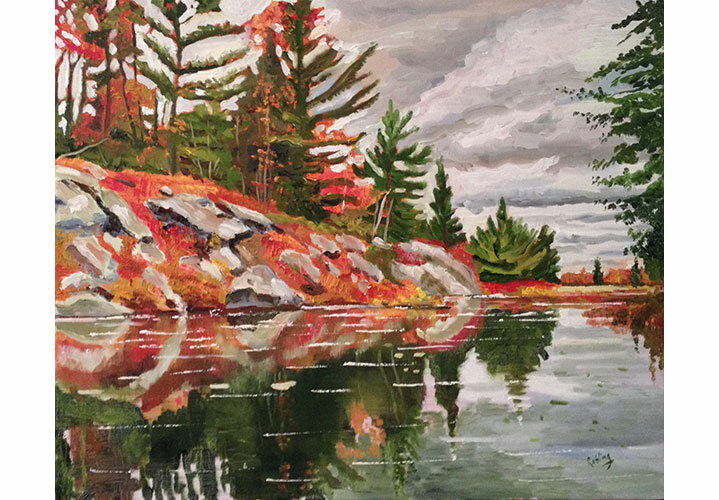 Currently he exhibits his work at The Journey Through the Arts Gallery in Port Hope and is on the Northumberland Studio Tour. 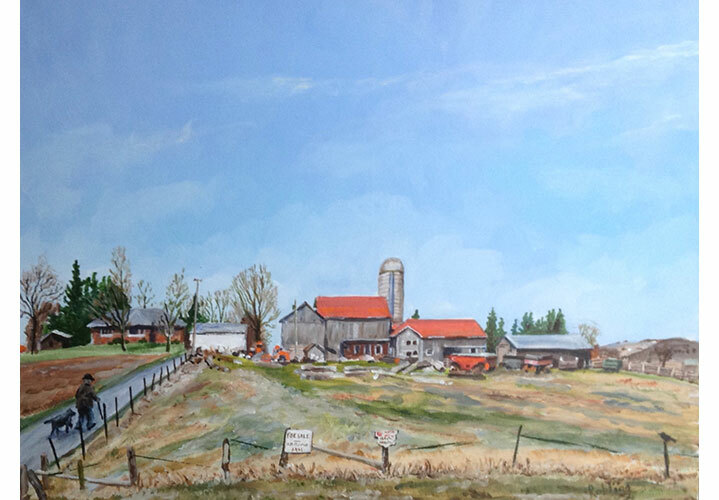 His paintings, in oils, acrylics and watercolour, often focus on Port Hope and the surrounding countryside. However, he is equally at home painting portraits and scenes from Wales, land of his birth, and other countries that he has visited. Portraitures are also part of his passion. A resident of Port Hope, 100 km. 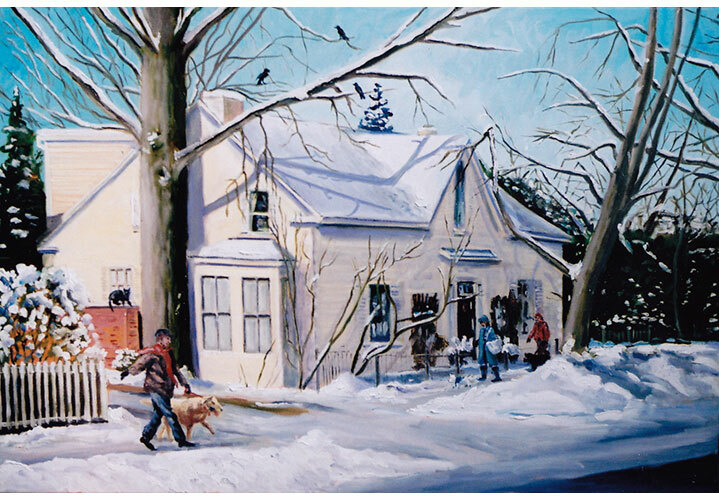 from Toronto, Les’s paintings can be found in private collections across Canada as well as in the United States, Hong Kong, England, Wales and Australia. Les can be contacted at: lrobling@bell.net and his work may be seen on Spirit of the Hills – spiritofthehills.org and on his website www.lesrobling.com.